Civil War collectors have a unique opportunity to acquire wax figures from the American Civil War Wax Museum. The Gettysburg museum is revamping its collection and in order to make room for the new exhibits, it is auctioning off the more than 100 wax figurines in period dress as well as an animatronic Abraham Lincoln and antique furniture. A wax figurine of a Union soldier in a period uniform would surely make an interesting addition to any Civil War memorabilia collection. 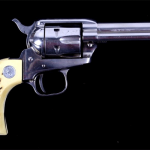 Those looking to add antique guns or medals to their collections can find a large selection of military auctions on iCollector.com. 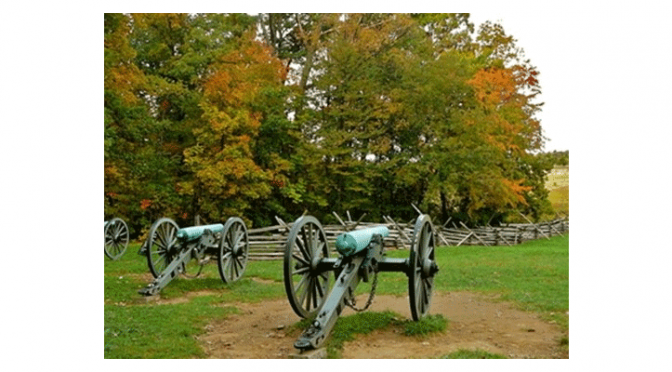 The museum – located in Gettysburg, Penn., the site of one of the bloodiest battles of the Civil War – was opened in 1962. It currently carries 300 wax figures arranged into 35 separate dioramas. The recent refocusing of the museum is meant to include more displays about the town of Gettysburg itself and how it was shaped by the war. As a result, about a third of the existing wax figurines will be auctioned off to make room and raise funds for different exhibits. 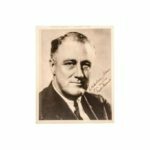 In addition to the figurines, the auction will include two oil paintings: one of President George Washington and the other of President John Adams, as well as various other props. The new displays are planned to be open by mid-June. 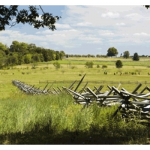 The town of Gettysburg played an important part in the development of the Civil War. Confederate Gen. Robert E. Lee had led his second invasion into the small town in Adams County, Penn. – right into Union territories. This would become the site of a three-day battle in July of 1863 that ended in Lee's retreat back into the Confederate States. Four months later, President Abraham Lincoln would return to the site of the battle to deliver one of the most iconic speeches of his presidency, the Gettysburg Address. Only 273 words long, the speech commemorated the spot that had hosted one of the most important Union victories of the conflict. 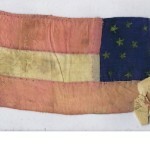 Civil War enthusiasts can find many auctions featuring rare military antiques and collectibles on iCollector. By aggregating the lot catalogs of auctions from around the world, iCollector is able to provide not only a full listing of upcoming available lots, but also a method for collectors to place their bids on their favorite items.